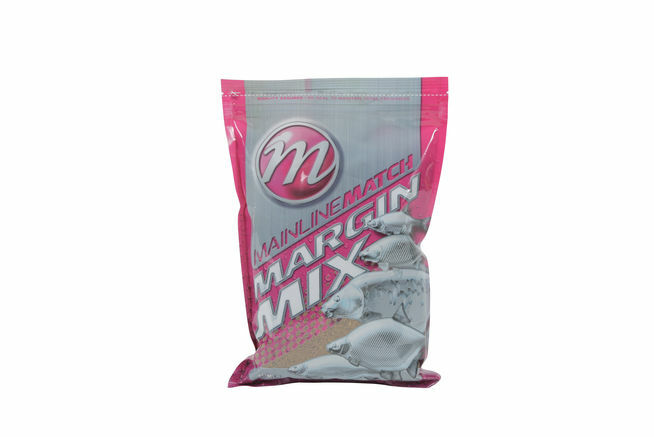 Packed full of particles, complimented by a super-rich mix of fishmeal and ground pellet, the Match Margin Mix has been developed using the highest quality ingredients. To help concentrate feeding fish and hold them feeding on the bottom for longer, the mix is heavy and full of feed. Making it the perfect choice for targeting fish in the margins.